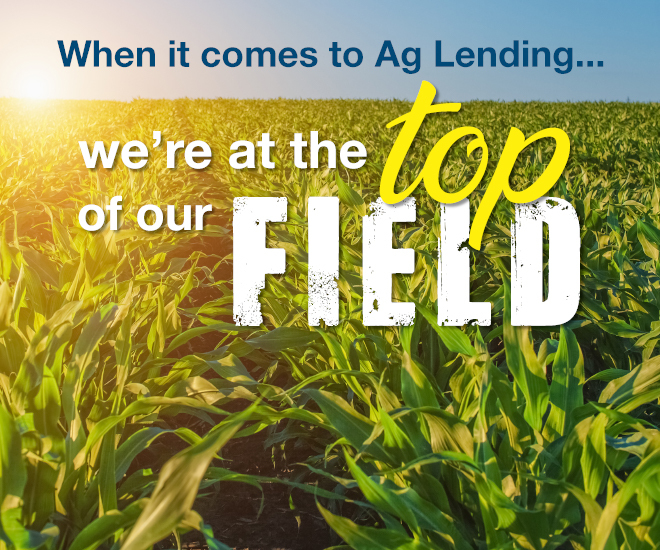 We are the largest agricultural lending credit union in Minnesota! 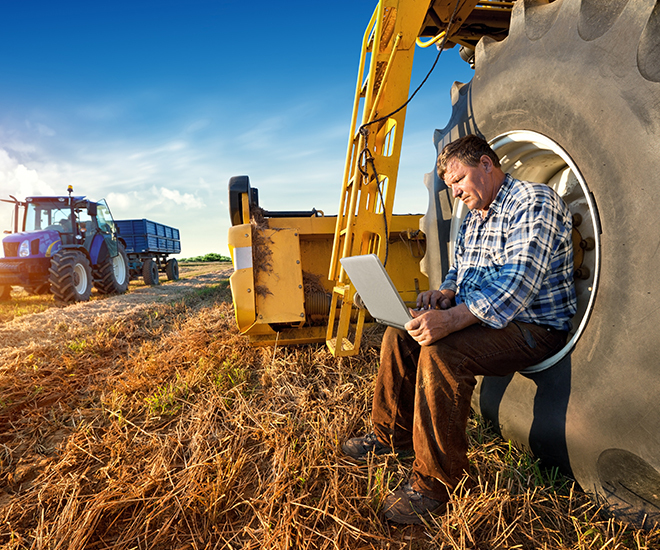 As the largest agricultural lending credit union in Minnesota and second largest in the United States, we provide our members with top-notch service and the ability to help farmers reach their business goals. Your lending needs are our priority. In addition, our agricultural lending team has the hands-on experience that originates from growing up as farmers themselves. Our experienced lending staff will visit you at your farm to discuss the right program or financial solutions. CMCU is approved to offer FSA loan products under FSA’s Preferred Lender Program. 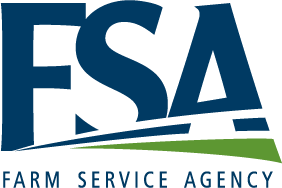 Your FSA loan could be expedited and efficiently funded! What types of Agricultural Lending does CMCU do? A “sweep” is a type of automatic transfer created so that funds automatically move (or “sweep”) from your checking account to the loan account in order to maintain a desired minimum and maximum balance in the checking account as well as pay off your loan faster. You can determine the desired balance. This automatic “sweep” function cuts out the "manual" work and saves you precious time. *Note: The sweep transfer does NOT function as an Overdraft Transfer to cover checks in the event funds are not available. A sweep account will only transfer funds after all checks have cleared for the day. You can set up another account for overdraft protection in addition to the Sweep Account. Check out all of your other options you can utilize with CMCU's suite of business products and services! Our business team will work with you individually to ensure you're on track to reaching your financial goals. Different checking accounts centered on your business. Invest your business money and watch it grow. Access your business finances anywhere life takes you.